Parts catalog for the Viper SRT-10 2003, 2004 or 2005. 8.5" x 11" Large page format spiral bound. Diagrams and parts with part numbers. 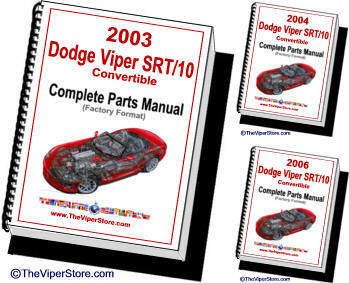 Complete factory format parts manual. Choose year. 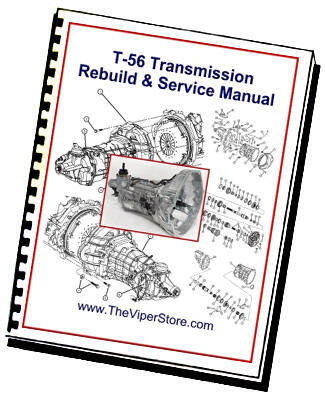 Factory Original Parts information manual is divided into groups, which contain description and parts numbers with blown-up diagrams. 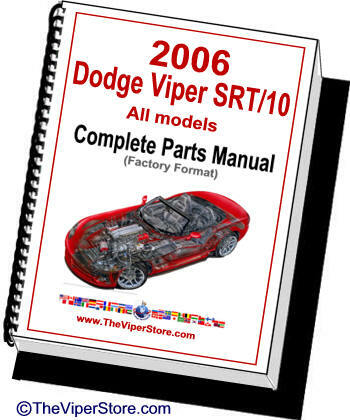 Complete factory format parts manual. Choose year. 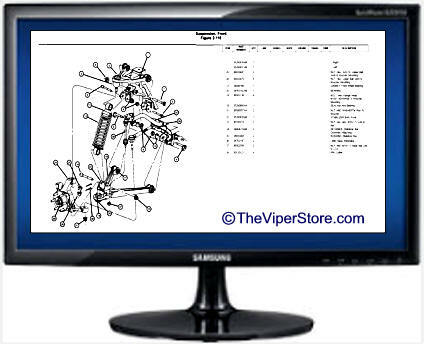 Parts catalog for the Viper SRT-10 2006. 8.5" x 11" Large page format spiral bound. 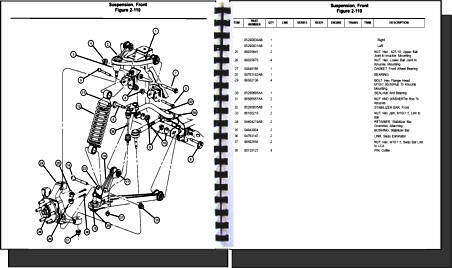 Factory Original Parts information manual is divided into groups, which contain description and parts numbers with blown-up diagrams. 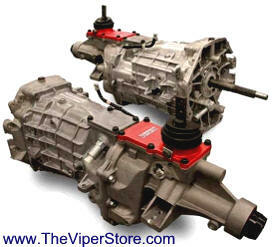 Parts catalog for the Viper SRT-10 2008-10. 8.5" x 11" Large page format spiral bound. 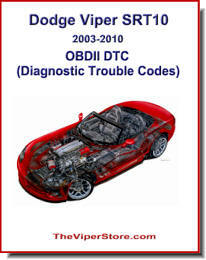 Over 900 OBII diagnostic trouble codes and what they mean. 2003 - 2010 Vipers. 8.5" X 11.0" format with color cover spiral bound. 17 pages.